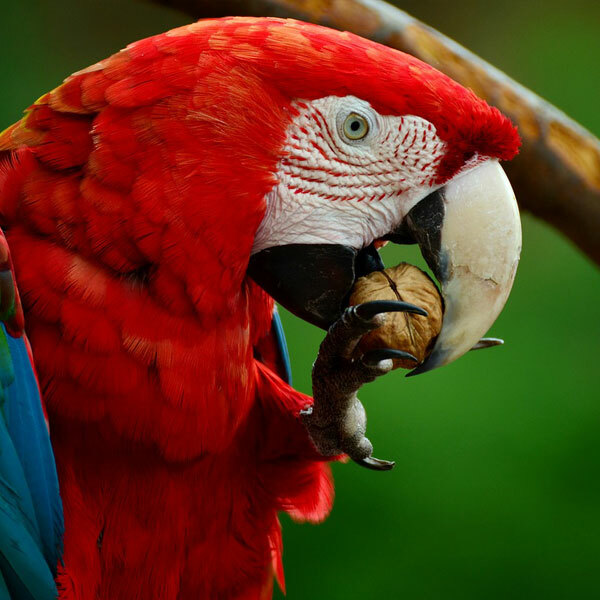 Compassionate and quality care for dogs, cats, avian and exotics. We believe in always putting you and your pet first. There are several ways we do this. First, we pride ourselves on our ability to listen to your questions and concerns, and to communicate empathetically. 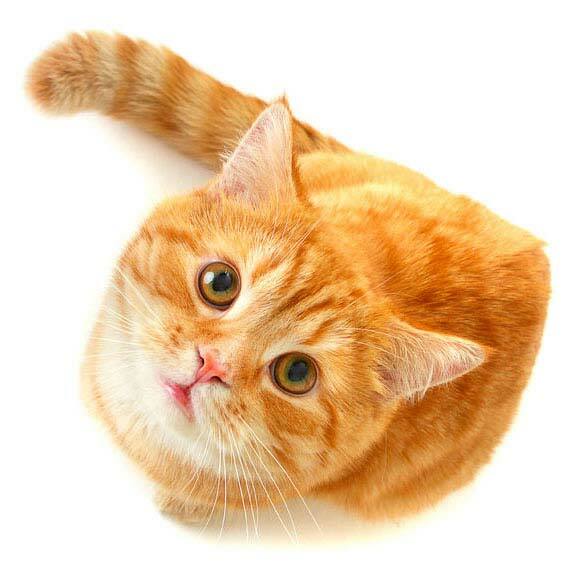 We also diligently educate you on any important issues that are relevant to your pet’s health and well-being. 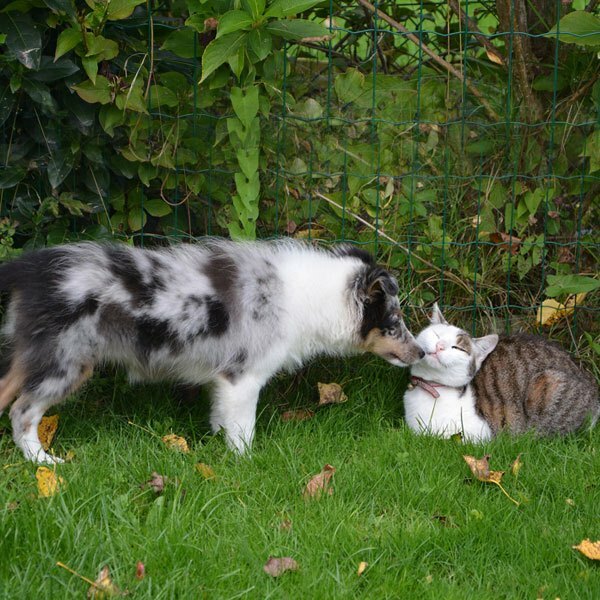 But most of all, we see our role as that of a real partner in your dog or cat’s livelihood. You are our indispensable ally, and we are eager to show you what the best of veterinary medicine can do for you and your pet. We believe in holding ourselves to a higher standard, and to continuously improving our ability to care for pets. In order to do this, we work hard to build a culture that fosters trust, communication and compassion. We hold each other accountable, take ownership of our roles, and always show professionalism. We are advocates of smart preventative care because it provides your pet the best chance at a long and happy life. We offer wellness plans in order to make routine preventative care as easy for you as possible. We are honored to have such a rich history, serving our community for over 75 years. Noah's has been owned by some of the pioneers of veterinary medicine. Carrying that legacy forward into the future inspires us to be the absolute best we can be. This is the best vet I have ever taken a pet of mine to. They seem to really care and always try to make sure my corgi is in great health. Very thorough exam, they got us in right away when my baby wasn’t feeling well. The staff listened to me and the doctor was very caring and took her time explaining to me what was going on with her. The group at Noah’s Landing is always top notch: professional, knowledgeable, caring, kind, thoughtful. I really can’t say enough about how fantastic they have been to all of us. From routine check ups to emergency care and everything in between, Noah’s Landing is the best. Excellent service, friendly staff at the counter and great vet techs. The vet eas very knowledgeable and made sure to explain everything to us in great detail in a way we would understand. We were very impressed with our overall experience. We love to visit Dr. Windy. I feel like she loves my dogs as much as I do! I always recommend Noah’s Landing when someone is looking for quality pet care. We are a full-service animal hospital, and offer compassionate and quality medicine towards dogs and cats of all ages. Whether it’s a preventative checkup, parasite control, vaccination, surgery, or virtually anything else your dog or cat needs… we’ve got you covered. 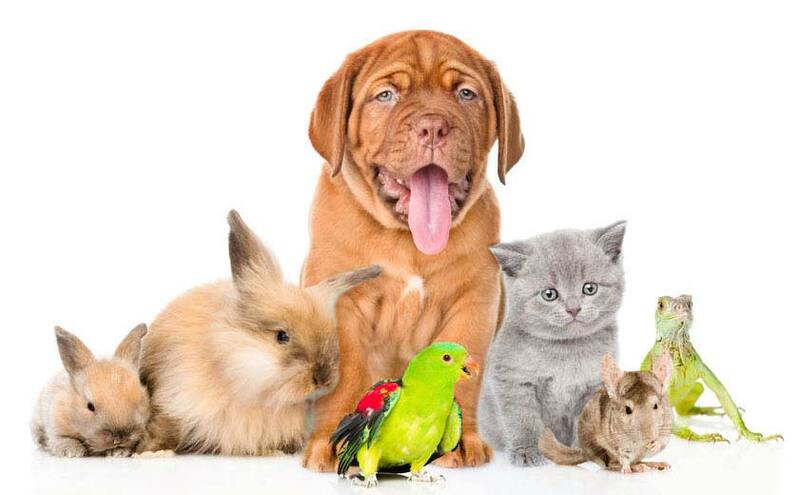 We provide veterinary care for birds and exotic pets, such as rabbits, reptiles, amphibians, and other small mammals. She believes that avian and exotic pets deserve the same standards in veterinary care as dogs and cats do! We are deeply sensitive to your pet’s emotional experience in our hospital. There are a couple reasons for this. First, we truly do care about your pet’s well-being. 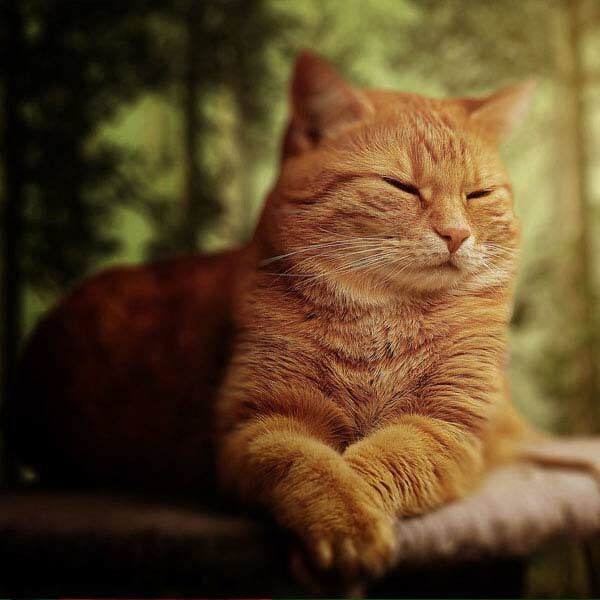 Second, heightened stress levels can cause challenges in diagnosing and treating your pet, as they alter different physiological parameters that we test for. This is why we go to such great lengths to keep your pet happy during their visit!